These two work hand in glove together. Mashed potatoes become something completely different than what you’re used to. 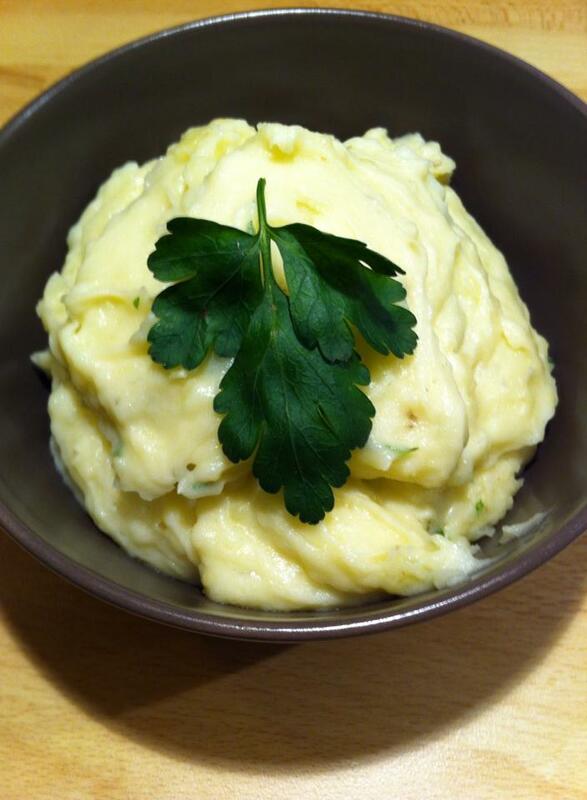 Try it and then you will not be wanting something different mashed potatoes then this one! Put everything in a hot pan. Take an electric mixer and whisk the ingredients together Just take a little cream at a time because there may be too loose puree. These look amazing! I’m loving your use of long pepper!